Welcome to Allsize Self Storage New Website! 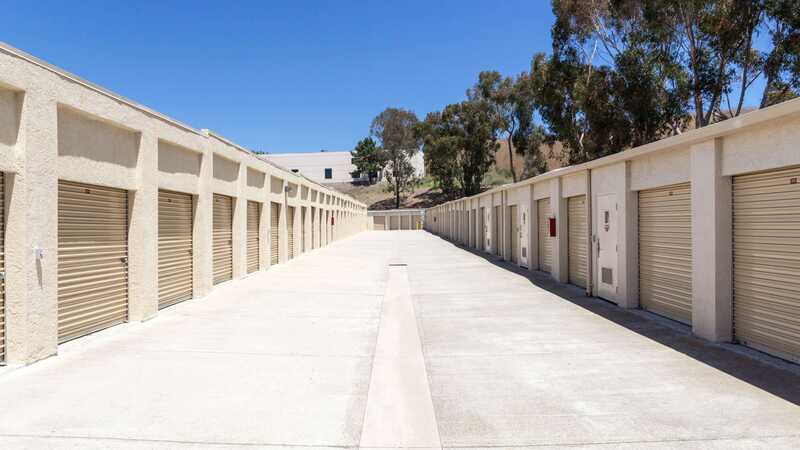 Situated between Los Angeles and San Diego in San Clemente, CA, Allsize Storage is ideal for residents, businesses, and surfers alike. Often referred to as the “Spanish Village by the Sea,” San Clemente, CA is the ultimate surfing destination in Orange County. 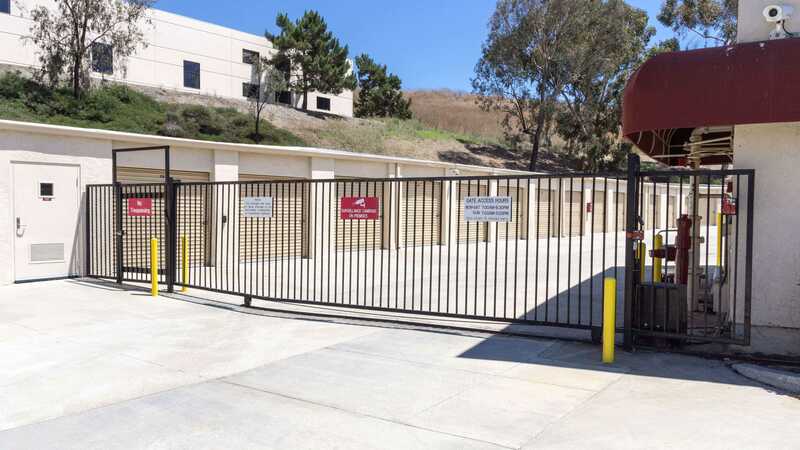 With access directly off I-5, our storage units are the perfect place to store and keep your surfboards in good shape right by your favorite beach. Our storage units are great for more than just surfers, too. 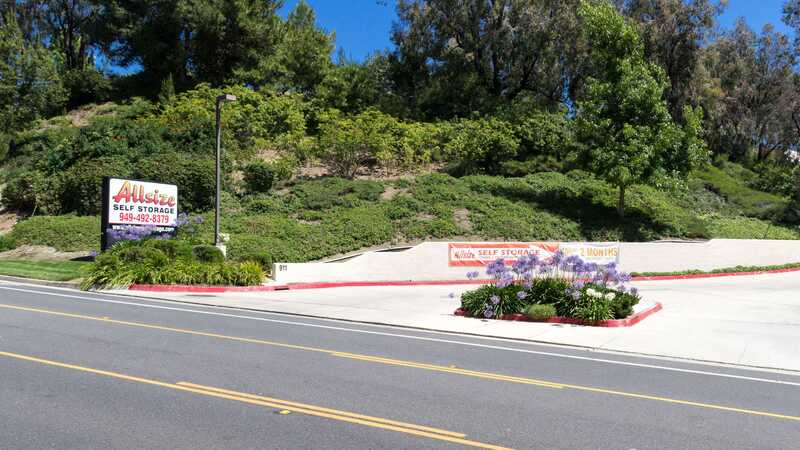 Sitting nicely between the Rancho San Clemente and Marblehead neighborhoods, we provide extra space for families, entrepreneurs, and anyone else who could benefit from a little extra room. At Allsize Storage we have units ranging from 25 to 250 square feet to fit your self storage needs – big or small. Our ground floor units, dollies, and carts make moving in and out a breeze, and our month-to-month leases, with zero deposits required, can be paid online at your convenience. Our facilities are well lit and fully fenced with 24/7 security monitoring and surveillance video recording. We even have an on-site and resident manager, so you can feel at ease knowing we care about the safety of your belongings as much as you do. 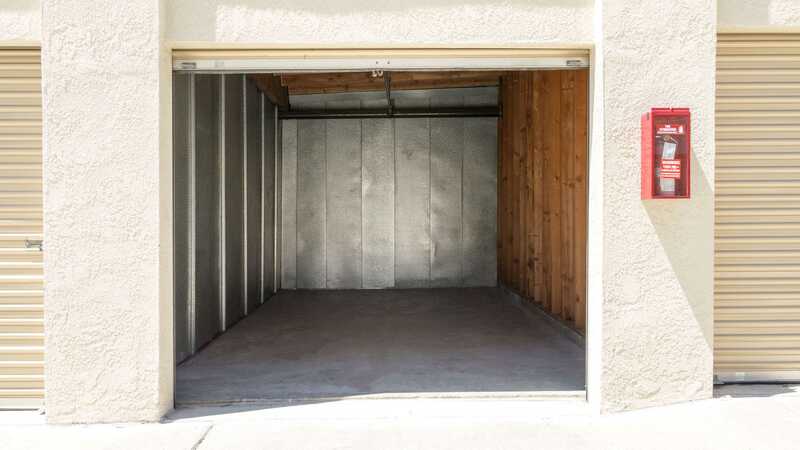 Give us a call to rent a storage unit that fits your needs in San Clemente, CA today! Outstanding service from Janis. She was very attentive to my needs and presented a few options that she thought would help most. She was also very fast and efficient at getting everything organized quickly. Great experience, will definitely recommend in the future! Great communication and easy to work with. Quite accommodating. Janis, manager, is the best! She answered the phone before she was technically open and greeted me warmly right after. I needed specific space immediately. She was able to accommodate me and acclimated me to the facility. It is very clean, open, clear wide driveways, and feels very safe. This is not the norm in storage facilities. Iâ€™m so happy I found them. We had just best experience dealing with Allsize storage In San Clemente, CA. We found all personnel (Lori and Janine) in the front office very helpful and attentive to our needs. We would highly recommend this site to anybody. I have been a Custoner since 2008 and have always had excellent service from all of your staff. They are quick to respond to any requests and go out of their way to offer assistance. Janice was so wonderful. She took her time and explained everything. She was more than helpful and so sweet to us. Outstanding customer service from her. I called 4 storage locations in San Clemente. Laurie, at Allsize, was knowledgable, friendly and really interested in having my business. When I went to the facility, it was REALLY clean! Plus Laurie made the sign up process easy and smooth. She did a great job of explaining the rules and proceedures. Finally, they offered me a great deal which beat most of the other places I checked out online. Love, love, love Janice fantastic customer service! She is phenomenal! Really, that great!! Great facility, clean, well lit, carts available, easy access. Really convenient, down the street from where I vacated an apartment. The unit is the right size for my needs.Fair price. Don't hesitate on choosing this business for your storage needs. They will exceed your expectations. The Allsize Receptionist and host is absolutely astounding. One of the best experiences Iâ€™ve ever had in any business ever. What a joy of a lady; Kind, funny, helpful, genuinely excited about life. Looking forward to visiting her upon my return . If you need a storage unit, you donâ€™t need to look any further....Allsize Storage is the best in town! The staff is soooo helpful and friendly! 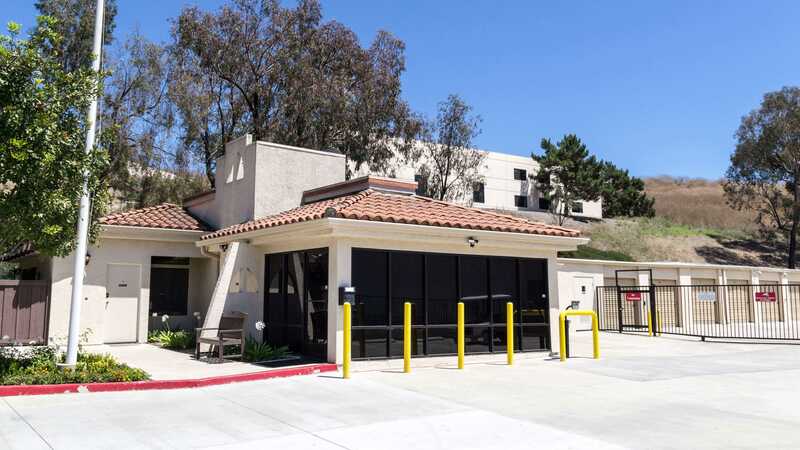 The location off of Pico is convenient, the grounds and units are clean and well maintained. Allsize storage has the best staff in town to help with all our storage situations from large to small. Service with a smile too! I have a business that has inventory that shrinks and swells. They always have the units available to accommodate my needs. And the facility is always clean and well maintained. No need to worry about security either - Iâ€™ve never had a problem. Allsize storage hands down the best storage I have ever used. The customer service is always so great, super friendly and attentive to the customers needs. The grounds are always kept very well maintained and clean. My family and I have had a storage at allsize storage for years on an off and let me tell you we always keep going back. Thank you for the amazing service!! I\'ve been renting a unit at All Size for about 3 years too long. Space is expensive, especially safe, clean friendly space. I pay my payment in person every month and Lori or staff always Handel the paperwork accuratly, quickly and professionally. If all space is expensive I\'d rather pay at All Size Storsge. Great storage facility. Good prices. Great weather. Quality storage units. Room to get vehicles with trailers around. All size storage is a great place if you need to rent storage. They really work with you, and provide the best support and help if needed. There staff is extremely considerate, and accommodating. The place is very clean, and there is always someone to help at the front desk. The manager Laurie is extremely nice, and will try and work the best deal possible for your situation. I really liked how they treated their customers. Lisa M.
Clean and nice. A little pricey. Amazingly convenient, especially for military personnel, an a great value for it! The people who run it are down to Earth and understanding... but not naive. Definitely recommend!